water resources and natural environment. For all to enjoy, for generations to come. Welcome to the Columbia Lake Stewardship Society’s website. 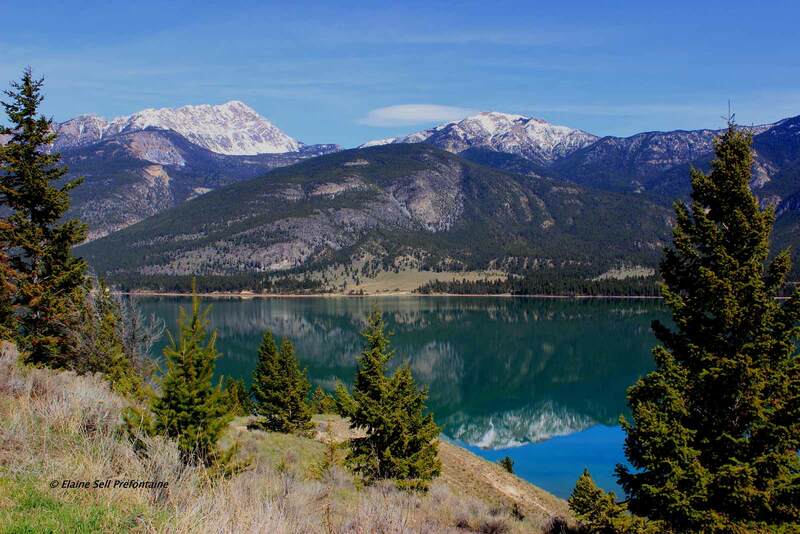 It’s our place to outline CLSS’s goals and objectives, store our water quality and flow information and communicate these results with the communities around Columbia Lake. CLSS dedicated team of eight directors include concerned citizens, local business owners, individuals from geology, meteorology, engineering and nursing professions. We are both permanent and part time residents. 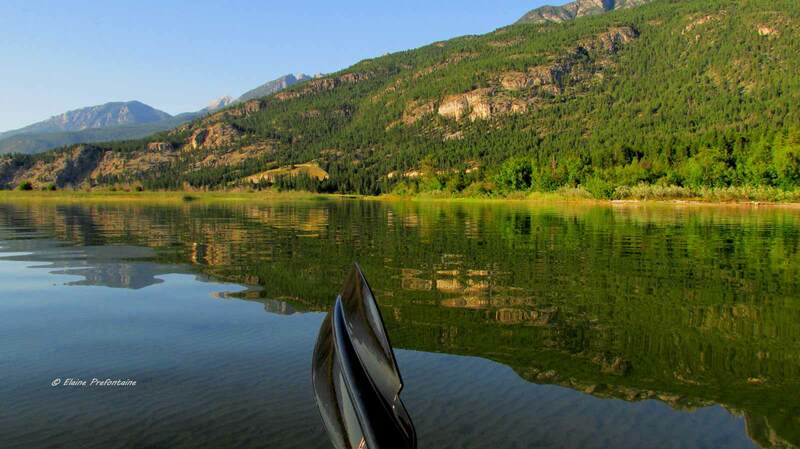 All have a keen sense of lake pride and cherish Columbia Lake and its environs. Again, our water sampling volunteers have a full slate of water quality monitoring planned in 2018 which will add to existing information. We will record stream inflow in the headwaters, estimate groundwater flow and volumes, measure lake levels and outflow to provide an update on a water balance for Columbia Lake. 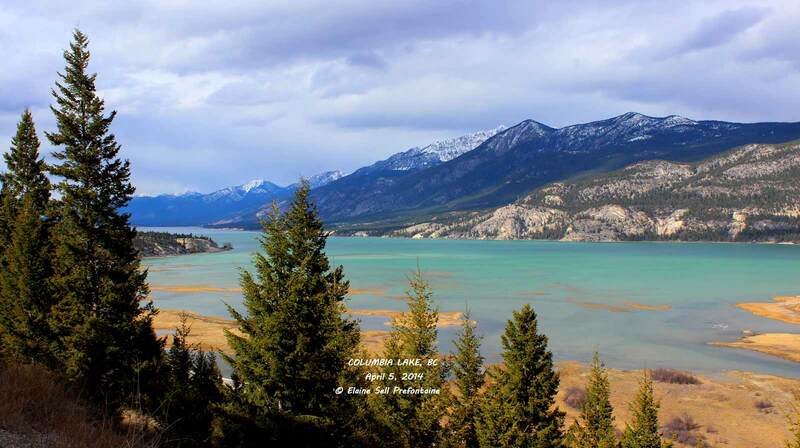 Our Gallery presents photos of Columbia Lake and its wetlands. Photography generously supplied by Elaine Sell Prefontaine, a resident of Columere Park. 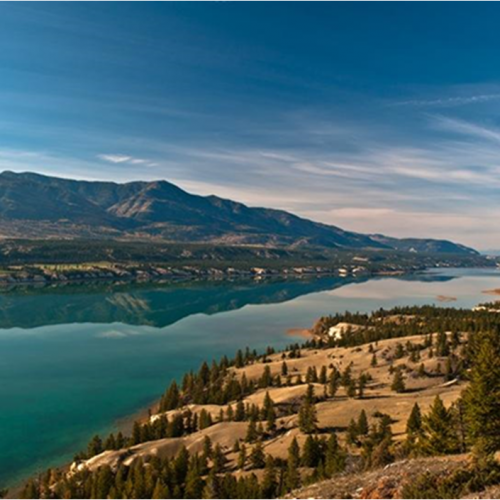 Learn more about the Columbia Lake Stewardship Society, our mission, and our mandate to preserve the ecological health of Columbia Lake. Make a difference by helping keep your lake clean and healthy for future generations. Your help and expertise is always a welcome addition.